Flexible support services and a willingness to try something different. Established in 1999, City Care provides services to over two million people throughout New Zealand across four sectors of the national contracting market: Water and Wastewater, Parks, Facilities Management and Construction. The company employs over 1,360 staff across 16 branches throughout the North and South Islands. Mark Aydon, City Care’s National Tender Manager based in Christchurch recently spoke to us about the challenges faced in their estimating and how Benchmark Estimating Software is helping to address these after a turbulent few years in Christchurch and the surrounding regions. Like many organisations, City Care faces some common business challenges when it comes to estimating. This includes maintaining consistency in their pricing and estimating processes, as well as dealing with time constraints related to tender periods shortening and maintaining appropriate bid review methodologies. 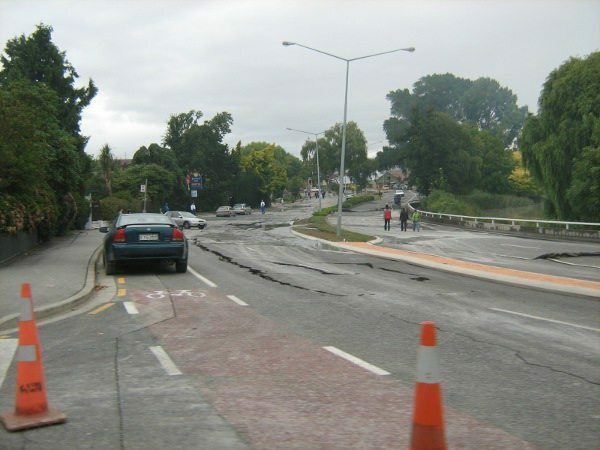 As well as addressing these challenges, City Care was faced with another unique challenge when a 7.1 magnitude earthquake rocked the Canterbury region, including Christchurch, in the early hours of September the 4th, 2010. The quake caused widespread damage across the region and was followed by multiple strong aftershocks. After this second major event, things changed immeasurably. With a large scale rescue operation underway and an immediate need for City Care to reinstate vital services such as water, electricity and road networks, City Care faced the task of estimating and managing a massive new work stream as well as having to maintain “business as usual” for other clients nationwide. By implementing Benchmark Estimating Software across the various business units at City Care, they can ensure that a standard estimating methodology is applied and used across the organisation. Additionally, by eliminating the use of spreadsheets, the risk of errors in estimates will be minimised and City Care can create more accurate estimates for all the work that they undertake. The various libraries within Benchmark Estimating Software are also being used by City Care to great advantage. The libraries are easily updated and because the software is the single point of reference for estimating it means that once a change is made, it is consistent for all estimators. The software’s Condition Library and quote templates also ensure that tender documents that are produced are all in the same format, making them easier to review and revise prior to submission. Benchmark Estimating Software is designed to help users create the most accurate estimates in the shortest time frame, giving them adequate time to review bids and fine tune margins. One particular feature that Mark says is “brilliant” and is consistently used by the estimating team at City Care is Allocate from Project. This feature allows City Care to use prior Projects as a source for the Items and Resources in a current Project or to provide quoted works pricing as an extension to the original project. It also has the option to copy the submission rate from the original Project to the current one, eliminating the need to retype details. Allocate from Project is a real time saving feature and can help in the faster production of estimates, allowing City Care to make the most out of shorter tender periods. Since the Canterbury earthquakes and the recovery operation that has followed, the structure of City Care has changed immensely due to the changes in work stream. With Benchmark Estimating Software now a part of City Care’s organisational processes, they are continually working towards improvements in their estimating as well as “shaping the database in Benchmark to deal with each of the business streams” and their wide range of work activities. City Care is looking forward to the continued benefits of having Benchmark Estimating Software installed as a standard estimating tool across all of the new divisions of the company. City Care has faced some unique challenges over the past several years but they have been able to deal with the challenges and continue to grow their already strong business while providing much needed services to a community dealing with the effects of a natural disaster. 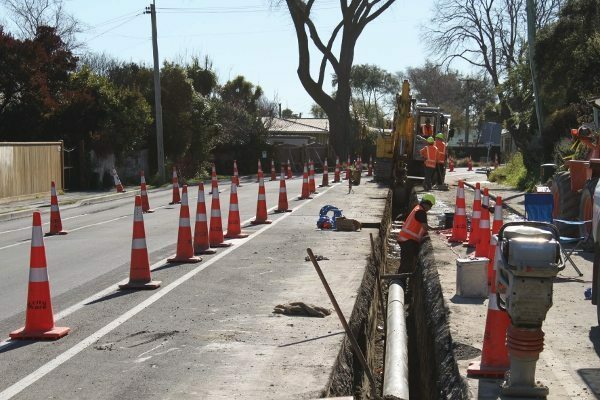 With the foundations of a robust estimating system as part of their business processes, City Care is in an excellent position to withstand any further challenges in both the business and natural environments of Christchurch and New Zealand as a whole. To find out more about the services offered by City Care Ltd, please visit the City Care website.